This paralegal salary guide covers several paralegal jobs and their corresponding midpoint salaries for 2018. 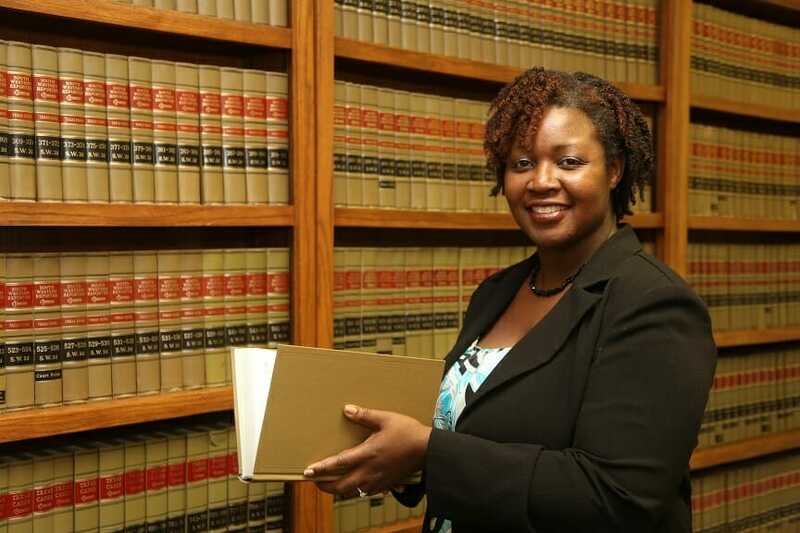 A paralegal, also called a legal assistant, helps lawyers in almost all aspects of the field. Duties include drafting motions and summarizing reports. Some paralegals may assume more responsibilities than others, depending on the needs of the employer. They can also work in various industries, from law firms and government agenciesFederal Reserve (the Fed)The Federal Reserve, more commonly referred to The Fed, is the central bank of the United States of America and is hence the supreme financial authority behind the world’s largest free market economy. to legal divisions of large businesses or corporationsCorporationWhat is a corporation? A corporation is a legal entity created by individuals, stockholders, or shareholders, with the purpose of operating for profit. The creation involves a legal process called incorporation where legal documents containing the primary purpose of the business, name, and location. To become a paralegal, one may need to take an associate degree in Paralegal Studies or a bachelor’s degree to obtain a certificate in Paralegal Studies. Paralegals, like lawyers, can be experts in different types of law, including corporate, family, immigration, or criminal law. The profession is ideal for individuals who are interested in law but do not want to undergo the rigorous process of becoming a lawyer. According to the Bureau of Labor Statistics, there will be a 15% growth in employment for paralegals between 2016 and 2026, which translates to 41,800 positions. The demand is seen to increase as law firms are expected to hire paralegals who can perform and deliver high-quality work at lower salaries than those of lawyers. Aside from being cost-effective, hiring paralegals increases efficiency. There are roles called hybrid or blended Paralegals or Legal Assistants who can take on a wide range of responsibilities. Legal jobs, including paralegals, will be in demand in many sectors, primarily in litigation, general business or commercial law, real estate, regulatory or compliance, and healthcare. Also, law firms will look for individuals who are suitable to be paralegals and insurance defense paralegals. Other in-demand positions are litigation legal secretary, compliance managerJob Titles in Banking and FinanceThese are the most common banking, finance, and accounting job titles for students and professionals looking to advance their careers. These titles are regularly used in job postings found online, covering anything from entry-level positions all the way up to the manager and executive level., intellectual property manager, real estate attorney, and contract administrator. In the US, a paralegal earns an average annual salary of $50,118, while the typical tenure is from one to three years. Due Diligence ReportDue Diligence ReportExample due diligence report on M&A transactions. This DD report is for M&A due diligence provides a list of questions to be answered prior to close. A due diligence report is sent as an internal memo to members of the executive team who are evaluating the transaction and is a requirement for closing the deal.